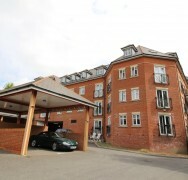 This Spacious and Modern 2 Double Bedroom, 2 Bathroom Apartment is Perfectly Located Being Within a Short Walk to Brentwood Station and Town Centre. 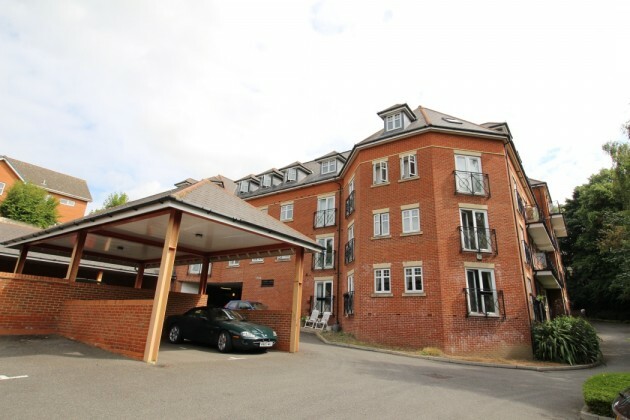 This Spacious and Modern 2 Double Bedroom, 2 Bathroom Apartment is Perfectly Located Being Within a Short Walk to Brentwood Station and Town Centre. 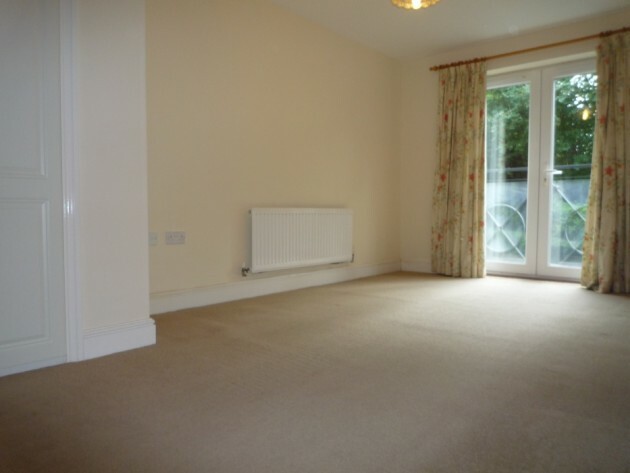 It Benefits from Having a Large Lounge/Diner and Fully Equipped Kitchen with all Appliances including Dishwasher. With no onward chain, so would suit first time buyer or investor. Entered via Wooden Double Doors. Central Heating Radiator, French Doors to Juliet Balcony, Light Pendant. 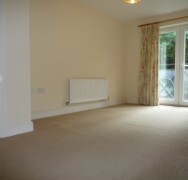 Magnolia Painted Walls, Fitted Carpets. 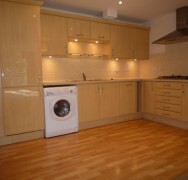 Open Plan Fully Fitted Kitchen 3.72m x 2.49m. Lightwood Gloss Wall & Base Units with Lightwood Worktops. Chrome Sink, Mixer Tap. Appliances include, Chrome Cooker Hood, Gas 5 Ring Hob, Electric Double Oven, Fridge Freezer, Washing Machine, Slimline Dishwasher. Central Heating Radiator, 3 x Double Plug Sockets, TV, BT Sockets. 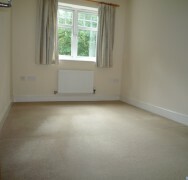 Walls Painted Magnolia, Fitted Carpets. 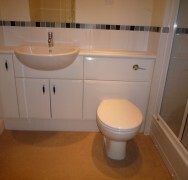 White Ceramic WC, Washhand Basin in Vanity Units. Double Shower with Folding Glass Door, White Tiled Walls Surrounding Shower, remaining to Part Tiled and plaster walls. Central Heating Radiator, 2 x Double Plug Sockets. Walls Painted Magolia, Fitted Carpets. 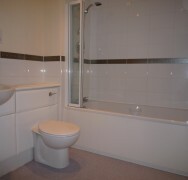 Fully Fitted Bathroom with Shower over Bath 2.00m x 2.29m. 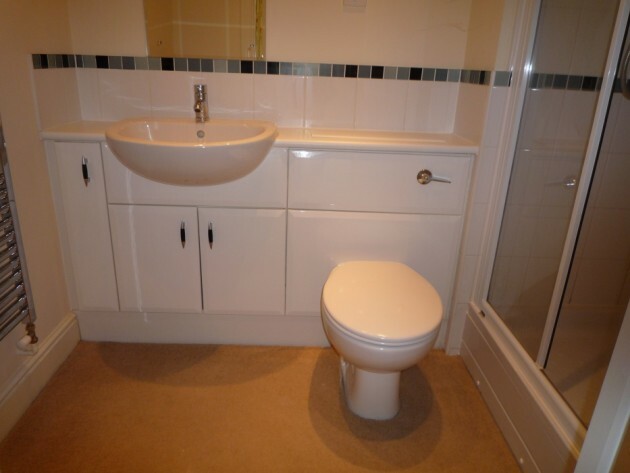 White Tiled Walls Over Bath, remaining to Part Tiled and plaster walls. 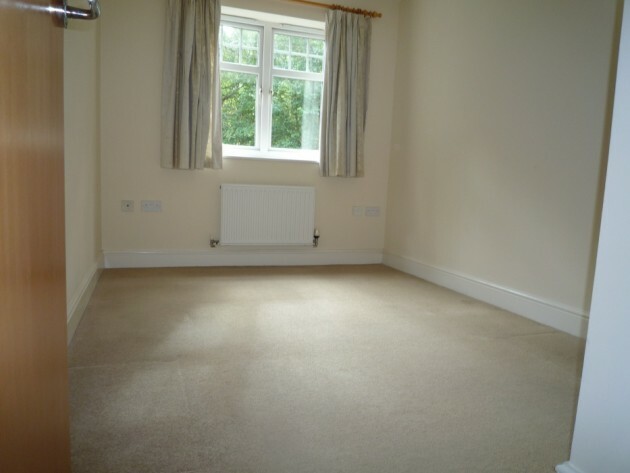 Ground Rent £125 Every 6 Months. 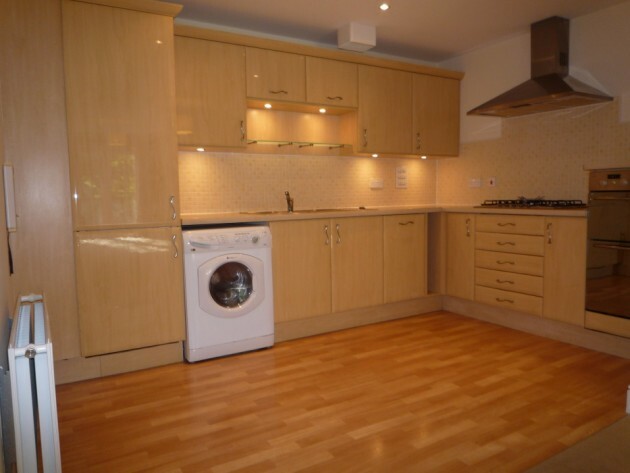 Open Plan Kitchen 3.72m x 2.49m – Oak Gloss Units with Integral Appliances. Bedroom One 4.82m x 2.75m With Fitted Wardrobes. Bedroom Two 3.78m x 2.41m With Fitted Wardrobe. 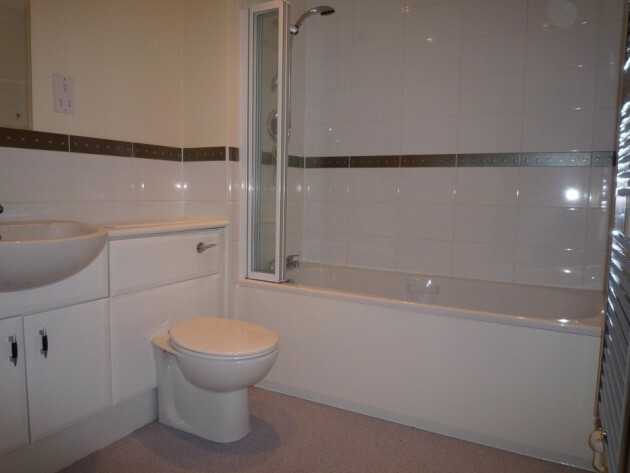 Bathroom with Shower Over Bath 2.00m x 2.29m. 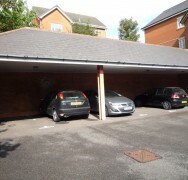 1 x Allocated Covered Parking Space, Gated. Central Heating & Double Glazed. 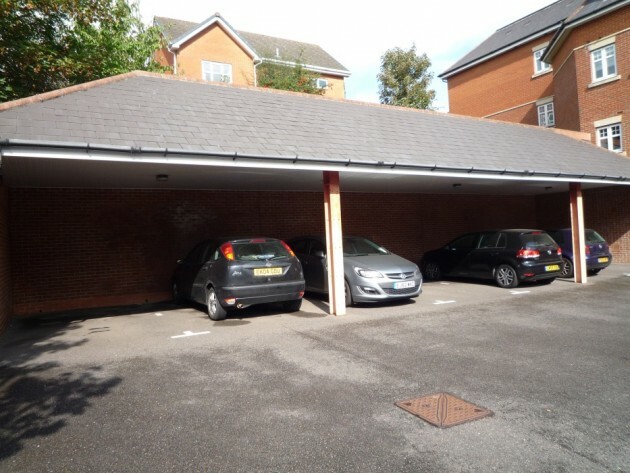 Located Close to Brentwood Town Centre and Train Station. Available with No Onward Chain from 7th November 2017.